The dramatic trial of drug kingpin Joaquin “El Chapo” Guzmán Loera came to a conclusion on Tuesday afternoon with the jury returning guilty verdicts on all counts, CNN reports. Guzmán will be sentenced in June on his 10 convictions, but one of the charges already guaranteed life in prison without parole. The rest is just a formality. 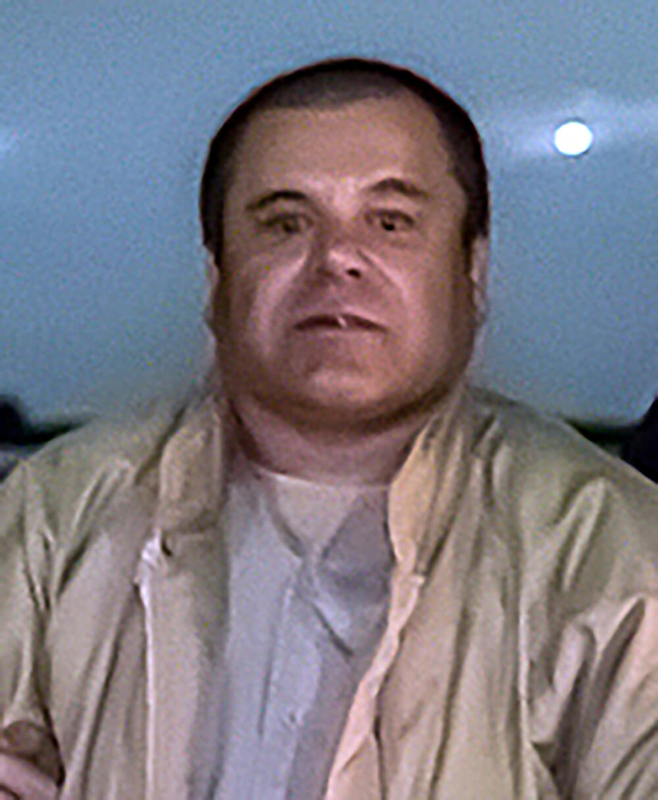 The notorious head of the Sinaloa cartel had been suspected for years to have directed and even personally carried out brutal crimes as he stopped at nothing to continue his cartel’s success. The guilty verdicts, coming down so hard on such a feared and almost mythical drug lord, were enough to leave the courtroom quietly stunned. The jurors, sitting in the Brooklyn courtroom, showed an apparent fear of Guzmán, avoiding eye contact with him and quickly affirming their guilty votes individually to the judge when asked. Guzmán didn’t show any outward emotions but appeared stunned as well, though unlike the jurors, he’s the one whose entire life just caught up with him and bought him a one-way ticket to federal prison. Guzmán calmly and politely acknowledged his wife, who was in the courtroom and trying to hold herself together. His wife, Emma Coronel Aispuro, just said that she felt “good” after the verdict. The Jewish Voice reported about the bizarre and tense moments Guzmán’s wife had to endure. The jurors were treated to a scene more dramatic than most primetime television shows during one of the days of testimony. Coronel laughed the entire time that Lucero Guadalupe, one of Guzmán’s other love interest, cried on the stand to the point where she couldn’t stay in the courtroom anymore. Unfortunately for Sanchez, her microphone remained hot after she left, which meant her sobs continued being broadcasted in the courtroom. She, however, does not face life behind bars.